Fast fashion defines a system of frequent renewing collections. While luxury brands have 2 to 4 collections a year, fast fashion stores can renew their shelves every 2 weeks to always be up to date with the newest trends. Other characteristics of fashion are the more or less affordable prices and short lifespans of the items. H&M or Primark are relevant examples. But as with every excess, this overproduction and overconsumption has some negative side effects that make it not sustainable in the long term. 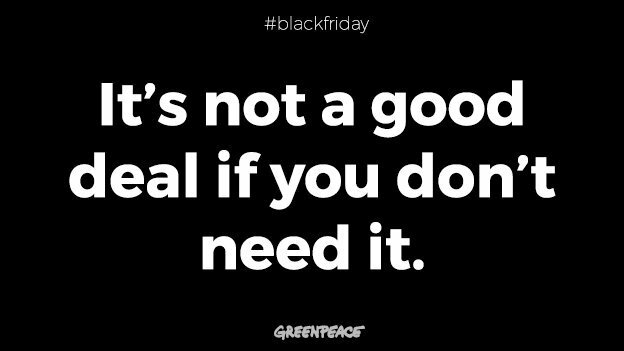 NGO's like Greenpeace are actively against fast fashion and its big events such as Black Friday, and for a good reason. A study by the British newspaper The Guardian concluded that 80 to 90% of clothes bought in the West end up in the trash rather than being recycled. Add to that a McKinsey study, which pointed out that the average person buys 60% more clothes and keeps them half as long as they did 15 years ago. Another study reveals that the fashion industry is the second biggest polluter in the world, following only the oil one. To sum it up, fast fashion is going down a slippery slope that has us spending more that we need to and degrading the planet at an alarming rate. These observations gave birth to sustainable fashion, a field that manufactures and markets clothes and accessories in an ethical way, both on the environmental and socio-economical plan. British actress and activist Emma Watson has been quite vocal about these issues for years, and, as a fan, I have learned a lot about it through her actions. In 2010, Watson designed and modeled 3 collections for People Tree, a chair-trade fashion brand, for free. More recently, she has been taking part in the Green Carpet challenge, an initiative that consists in wearing ethical fashion to big red-carped events, and detailing her looks on an Instagram page @the_press_tour. Taking the issue seriously, Watson revealed she created a PowerPoint presentation which her stylist sends to fashion designers, asking them what impact they're making on the environment and why she should wear them on the red-carpet. Her most notable look was a Calvin Klein dress she wore to the 2016 Met Gala, which was made from recycled plastic bottles. 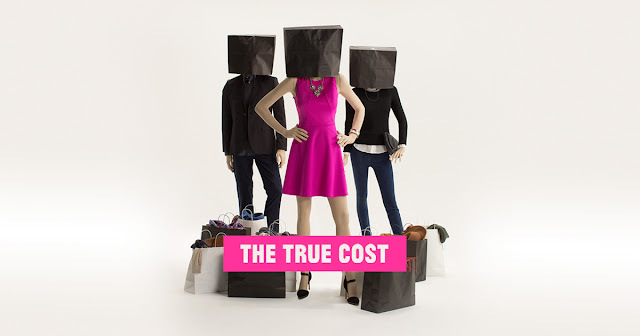 A documentary by Andrew Morgan called The True Cost, currently available on Netflix and worth a watch, tackles the fast fashion world and exposes the ugly side of the iceberg. From behind-the-scenes sweatshops labor and exploitations, to the pollution the industry causes and its terrible effects in developing countries, this movie throws in some disturbing facts that will make you think twice before going on a boredom-induced shopping spree. So should we all just switch to fair-trade, ethical fashion brand and sweatshop-free, eco-friendly, vegan clothes? If only it was that easy. These ethical brands aren't exactly as available as fast fashion stores, nor are they as affordable. On the contrary, these brands are quite expensive for the average consumer. 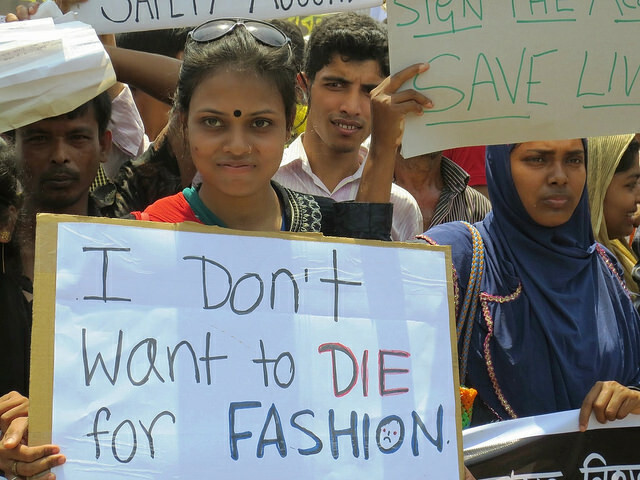 To get more people invested in ethical dressing, besides raising awareness, the sustainable fashion business should be more developed and more affordable to consumers. In the meantime, there are other ways for us to dress sustainable, event if we don't dress from sustainable houses. Before buying something, ask yourself: Do I need this? Am I buying it for the item or for the bargain? Go for long-lasting, pricier items once in a while over cheaper, more temporary items too often. A timeless piece that you will wear for a long time will serve you better than something bought on impulse because it was trendy and cheap. In addition, remember to recycle. Buy from thrift shops and re-sell or give away clothes you don't wear anymore. A lot of apps such as Depop and Vinted allow you to sell or buy second hand clothes, and some stores and local institutions will gladly take old clothes to redistribute or recycle them.